Interior design is a largely visual medium, and how a room is lit has a huge impact on how it feels to an observer. A beautifully furnished room poorly lit won't have nearly the same impact as the same room with well designed (and controlled) lighting. 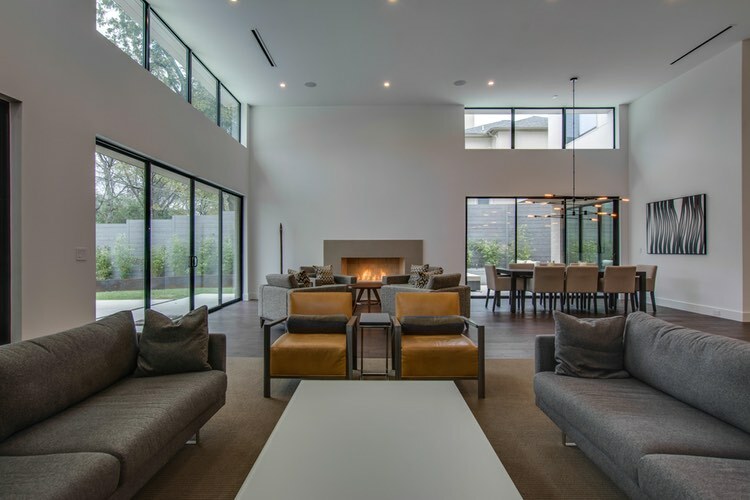 Below are a few ways in which lighting control can add ease and beauty to any Dallas home. Architectural Digest has never posted a cover photo with poor lighting, yet every day our clients live in their homes without enjoying the beautiful lighting they have purchased. Most clients will primarily use the task lighting, not the accent lighting, in their home if left to choose. Not because they like it more, but because we are creatures of habit and ease. At AVI we often work with Interior Designers to “curate” the lighting before the client moves into the home. This involves choosing which light fixtures come on throughout the day, the dimming levels, and sometimes even the color of the lights! Now they can experience their home the way you designed it every day, and with no work on their part. With the combination of lighting design and lighting control rooms can be lit perfectly based on their purpose and the activity taking place at the time. For example, pressing the “Read” button in a den can provide the ideal light for enjoying a book, while a “Game” button can brighten the room for a family game night. A “Clean” button pressed on any Lutron or Control4 keypad within the home can be designed to light the entire house as brightly as possible, helping make quick work of menial tasks. Natural light is better for us, it stimulates the immune system, helps us produce Vitamin D and helps the body maintain healthy sleep cycles. A smart home featuring lighting control and motorized shades can be designed to balance natural and artificial light automatically. Maximizing the use or natural light can reduce energy use, increase health and simply make a home more appealing. What's not to love about that? When natural light isn't sufficient the best option is tunable light designed to mimic sunlight throughout the day. Warm light in the morning to replicate sunrise, cooler light at midday as you see when the sun is high in the sky. Ketra, a company recently purchased by Lutron, makes fixtures and bulbs that automatically adjust light temperature allowing our bodies to better adapt to a life where we spend more time indoors than ever in the past. “Wall acne” is how we describe the myriad number of things that are plastered on the walls to help a home function. Banks of switches, security keypads, thermostats, etc. A well designed lighting control system can greatly reduce the visual impact on a project. Single keypads replacing banks of switches, remotely located thermostats, and even replacing some of the security keypads in a home. Particularly in modern construction, the impact of this can be incredible. 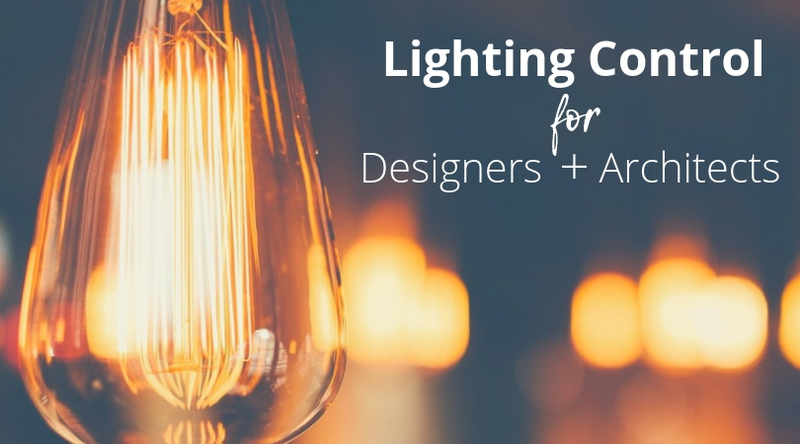 Those are just a few ideas that a designer can use to make a home more functional with lighting control. If you are interested in providing these features for your clients, don't hesitate to contact us about your current or upcoming jobs. We would be happy to help you deliver the perfect home for your valued clients.